CEI is proud to have partnered with our friends in Southwest Colorado to launch the American Indian Measurable Success (AIMS) initiative. 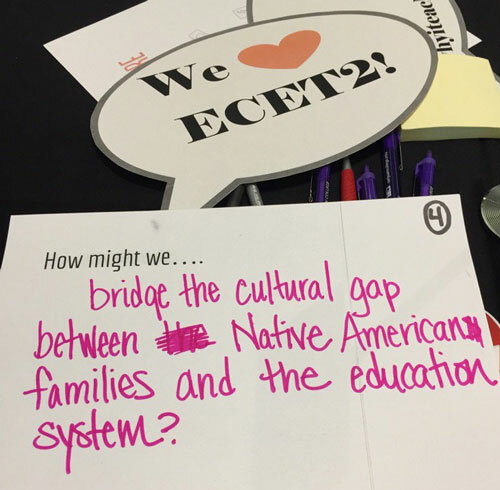 This project focuses on dramatically increasing college readiness and success for American Indian students in Southwest Colorado. 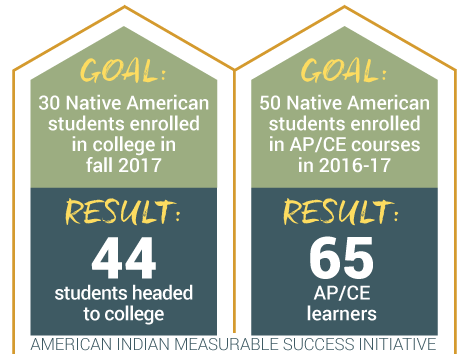 Recently collected data reflect a very successful first year, exceeding expectations for engagement in college preparatory coursework, and in the number of American Indian students heading to college. CEI recently partnered with the San Juan BOCES, Fort Lewis College, and the Three Rivers Education Foundation to present the 5th Annual Growing Together Summit (GTS 2017). The event was the result of the extraordinary collaboration of the nine school districts that comprise the San Juan BOCES, and brought more than 225 participants from the Four Corners region together for professional development and networking opportunities. 2017 CEI Showcase Sessions Announced! The 2017 CEI Showcase: Design the Future is less than two weeks away! Registrants should be on the lookout for an email from Sched.org with a prompt for you to create a password and log in. 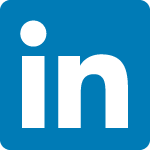 Be sure to take advantage of this opportunity to view all breakout sessions, build your own schedule to be emailed to you each day of the event, and interact with session facilitators and other attendees. There’s no need to pre-register for any of the 30+ sessions featured at this year’s Showcase — except for the STEM Design Challenge and the expeditions. Visit bit.ly/myshowcase2017 to pre-register and build your schedule. 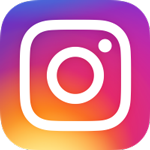 The STEM Mentor Pilot was launched this year to see what would unfold when industry experts from STEM professions partnered with middle school teachers and students to solve real-world challenges. Marshall Woody, a teacher at Mann Middle School in Colorado Springs, and a participant in the pilot, recently delivered a stellar example of how middle-schoolers can excel when given an opportunity. 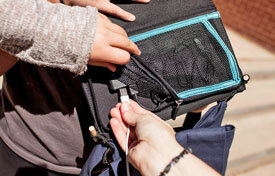 Learn how student teams engineered solar backpacks and which design was selected by the client. Do you want to change the status quo of public education? Do you believe in access to Deeper Learning outcomes for ALL students? 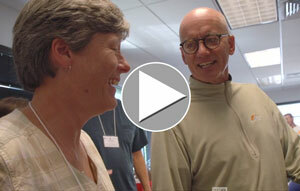 Are you willing and ready to try out a new, immersive learning experience? If so, consider participating in the Fall 2017 School Retool professional development fellowship! 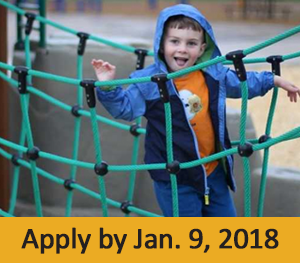 School Retool helps educators deliver on Colorado’s vision for next generation learning – an approach that lets students connect with the larger world, learn about careers, work on solving social problems, and develop skills they need to be happy, healthy, and productive adults. 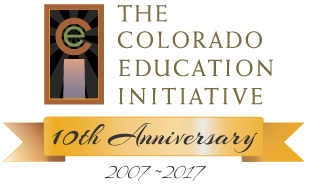 More than 400 educators from Colorado and beyond will participate in four days of focused learning at the 2017 AP Summer Institute. This convening will deliver effective instructional strategies to reach diverse student populations from a variety of backgrounds, many of whom may not be as academically prepared as the traditional AP student. Schedule your first wellness team meeting of the 2017-18 school year and complete the Smart Source inventory to determine your school health efforts for the year. 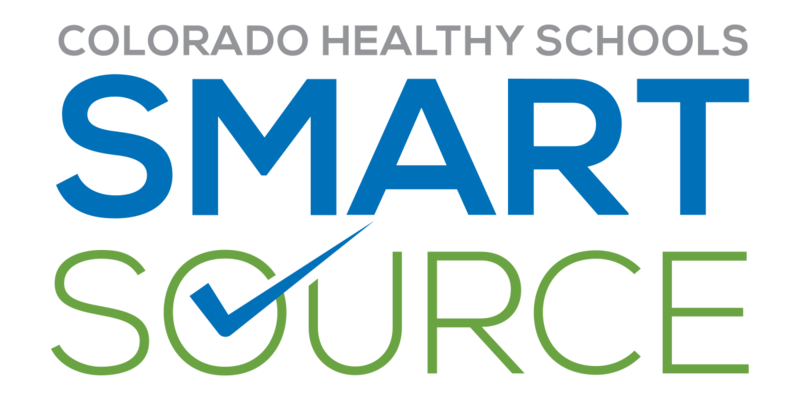 Smart Source opens September 1, and for the first time, schools will receive an immediate report to inform goal setting and priorities across all components of school health. Contact smartsource@coloradoedinitiative.org to get started. Wednesday, June 21, 12-1 p.m. The U.S. Environmental Protection Agency is hosting a quarterly webinar series to highlight examples of efforts to reduce lead in drinking water in schools and child care facilities. 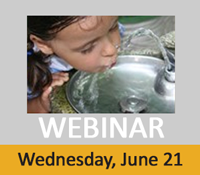 The June webinar will feature Denver Water and Denver Public Schools. Register online to participate.